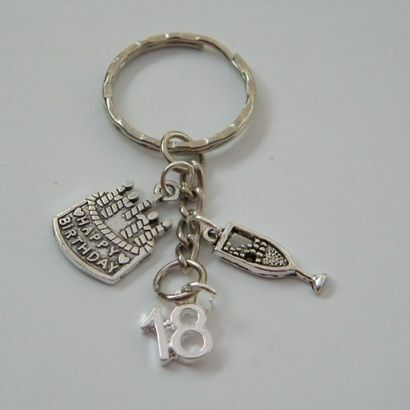 Boxing Glove Keyring - Triple Charm Style, featuring your choice of Three charms. Lovely Unique Gift Idea. The Triple Charm Keyring will have Three Charms attached. The one mentioned in the product title, and your choice of another two. These can be chosen from over 500 featured anywhere on our website. With so many charms to choose from, you'll be spoilt for choice! And make a truly unique and personalised gift. 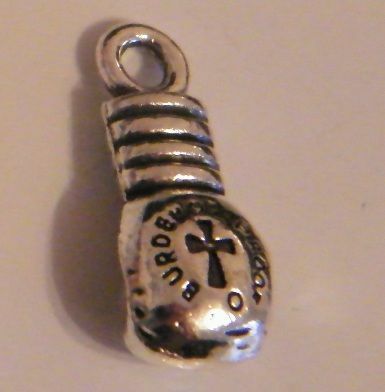 The Charm and Fixings are Silver Plated. 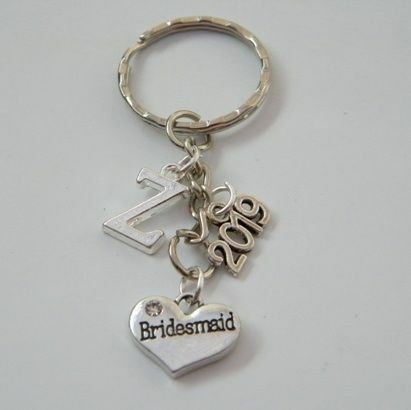 Triple Charm Keyrings are perfect to use as Gifts for any occasion. 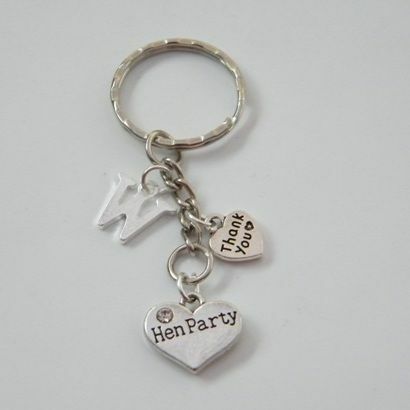 Lovely Gift Idea to be used as Party Favours for the Guests to take home after a Special Event. 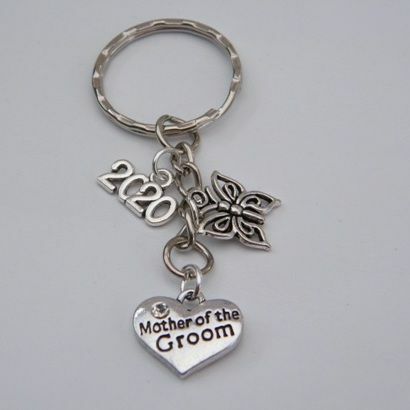 All our Triple Charm Style Keyrings are Handmade to order by Retro Wishes in the UK.